Bennigan’s offers great value and plenty of promos at both of its popular restaurants. Widely renowned with locations around the world, Bennigan’s has always been the place where people go to enjoy great and unique American cuisine with a special brand of Irish hospitality, to spend time with friends or just to enjoy the relaxing, yet upbeat atmosphere. 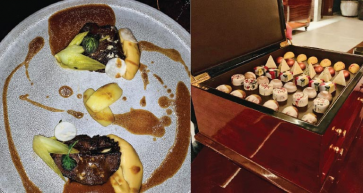 The exciting and diverse menu offers a full line of entrées, starters, seafood, beef and chicken dishes, and mouth-watering desserts, not to mention enticing appetisers, soups and salads. The menu features something for everyone, great-sized portions, taste and value for money guaranteed. Situated on the Al Safir Hotel and Tower site in Juffair, the restaurant attracts people from all walks of life. 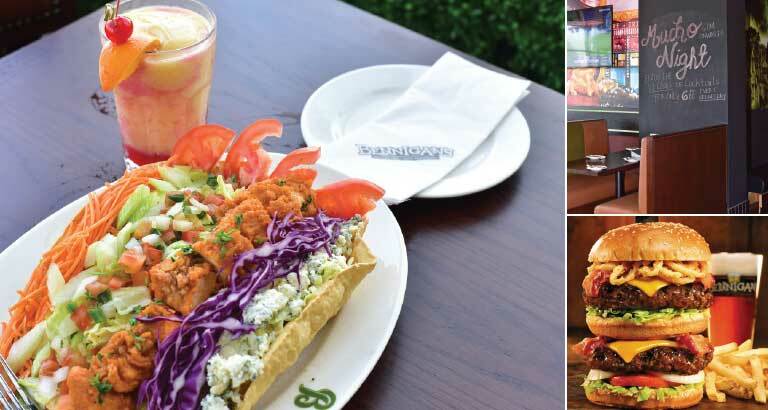 Whether you’re in the mood for a weekday lunch that’s good and fast, happy hour, a family dinner, drinks and appetisers with friends or getting something to go, Bennigan’s is the place that can satisfy all your moods. 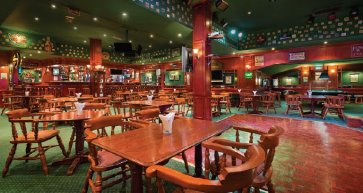 Not to mention, Bennigan’s is the prime location to host your special days and get-togethers. 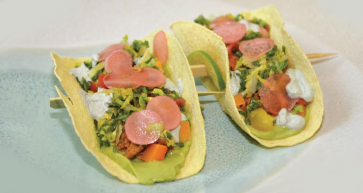 To bring that atmosphere closer to home, the restaurant’s home delivery offers a full menu direct to your doorstep. The delivery services now ensure that customers will not have to miss out on the great Bennigan’s fare. In addition, Bennigan’s Juffair restaurant received the Best North American Restaurant award in a recent magazine ceremony. 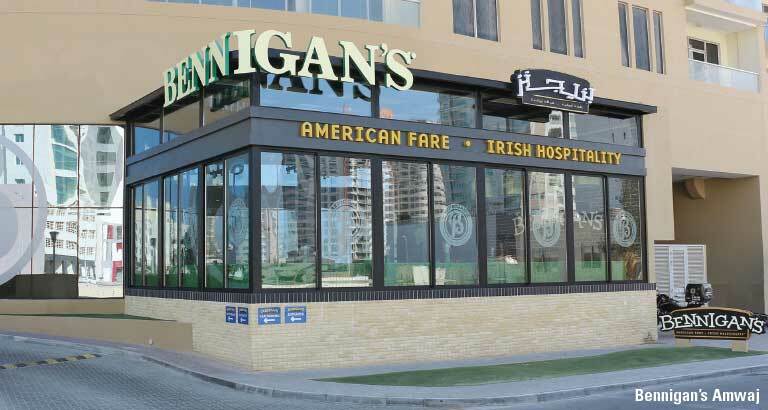 Recently the company launched a new branch of Bennigan’s in Gulf Suites Hotel Amwaj Islands, where the venue boasts both indoor and outdoor areas, making the most of the beautiful surroundings. Bennigan’s Amwaj offers a range of promotions such as Karaoke Night every Monday from 8pm to midnight, Happy Hours from 3pm to 8pm every day of the week, Ladies Night every Tuesday and Thursday from 7pm onwards, in which women visitors get 50 per cent off their cocktails, Mucho Night every Wednesday from 6pm onwards with a special price on a selected mix, the Burn Your Bill promo every Thursday and Friday, and Family Friday from 9am to 6pm, giving family groups 25 per cent discount when they dine in. Call 16 030-104/05, Amwaj Islands, or 17 813-750, Juffair.